We looked at the top 10 Electric Blankets and dug through the reviews from 56 of the most popular review sites including BestReviews, Gadgets, The Spruce, Sleeping Culture, Best Seekers, Bustle and more. The result is a ranking of the best Electric Blankets. 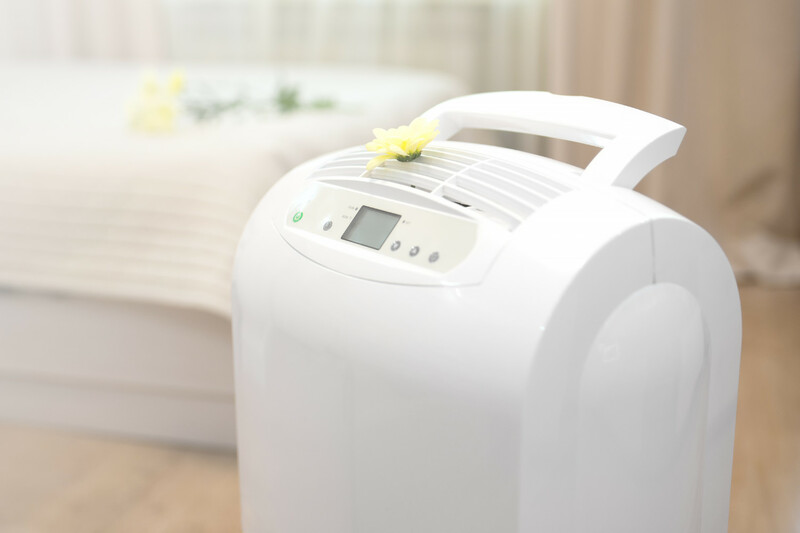 Our experts reviewed the top 10 Electric Blankets and also dug through the reviews from 56 of the most popular review sites including BestReviews, Gadgets, The Spruce, Sleeping Culture, Best Seekers, Bustle and more. The result is a ranking of the best of the best Electric Blankets. This blanket earns our top slot for its wide array of heat settings and convenient dual controls. It also does a great job of maintaining an even level of warmth throughout the night. You'll have to pay a few extra bucks, but this cozy heated blanket is worth the cash. DWYM Home Experts plus Jen Reviews, BestReviews. Along with user reviews from Amazon, Target and Walmart.
" Nonetheless, this blanket does its job really well, maintaining the temperature pretty steadily, with very little fluctuation." "A bit pricier than competitors, but the features are worth it." Shavel Home's blanket has seven layers of micro flannel for extra comfort. It works well as a comforter or as a throw blanket. The controller doesn't have a built-in light, so it's a little hard to adjust heat settings with the lights off. However, this blanket's range of hues and downy feel still make it a solid choice. DWYM Home Experts plus Best Seekers, Sleeping Culture. Along with user reviews from Amazon, Bed Bath & Beyond and Best Electric Blanket Rwview.
" It features 7 layers of micro flannel that is quilted for extra comfort and warmth." "Controllers do not have light to adjust settings at night"
Sunbeam is a top name in electric blankets, and this pillow-soft pick doesn't disappoint. The safety-latched plug port makes a welcome addition to this blanket's consistent heat levels and velvety feel. Some customers reported having to replace the blanket after a few months, but most people loved snuggling under this option. 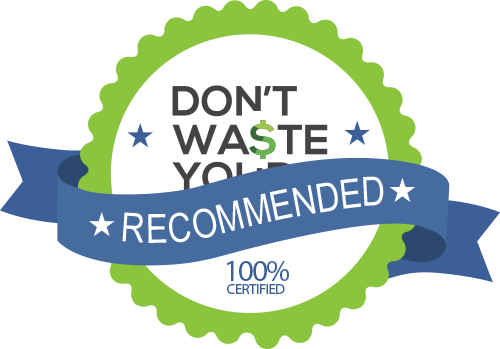 DWYM Home Experts plus New York Times Wirecutter, BestReviews. Along with user reviews from Amazon and Walmart.
" It also has the safety latched plug for the port at the base of the blanket"
"Some reports of malfunctioning after a few months, but the long warranty provides peace of mind." If you're looking for the safest electric blanket around, pick up this low voltage heated blanket. Users love the preheat feature, which warms your bed before you hop in. Some noticed issues with shrinking and pilling after a few washes, but that wasn't an issue for most people. DWYM Home Experts plus The Spruce, Your Best Digs, BestReviews, Jen Reviews. Along with user reviews from Amazon.
" This model from Serta has disguised the wires with its invis-wire and low-voltage technology which makes it a much more comfortable fit." "Rare problems with pilling and shrinking." We identified the majority of the electric blankets available to purchase. Reviews from our DWYM category experts and analysis of some of the most respected sources including: BestReviews, Gadgets, The Spruce, Sleeping Culture, Best Seekers. We also incorporate user reviews from the leading retailers including Amazon, Walmart, Bed Bath & Beyond, Best Electric Blanket Rwview, Target. Nonetheless, this blanket does its job really well, maintaining the temperature pretty steadily, with very little fluctuation. Multiple heat settings and dual controls so bed partners can set their own temperature. With the Sunbeam Quilted Fleece, the wires are visible, but this shouldn’t be a problem as long as you use the blanket under at least one other layer of bedding. A bit pricier than competitors, but the features are worth it. Temperature-adjusting Thermofine system creates consistent warmth. One reviewsays that after the owner ran their Sunbeam blanket on high for 10 hours, the heating wires melted to the outer blanket material. Some reports of malfunctioning after a few months, but the long warranty provides peace of mind. Snuggling up with a cozy blanket and a cup of tea is a soothing escape from chilly weather, but you might need a little extra warmth on the frostiest days. An electric blanket provides comfort during winter’s harshest months. It’s also great for easing muscle aches, soothing stiff joints or just keeping nighttime shivers at bay. Electric blankets used to be risky accessories. Older electric blankets used electric currents directly from your power outlets, creating a fire hazard. Most of them didn’t come equipped with auto shut-off timers, either. This made it nearly impossible to use around bedtime since they could overheat and burn you while you slept. Newer electric blankets are much safer. They have transformers built into the blanket’s cord, lowering the voltage from the outlet before it gets to your blanket. 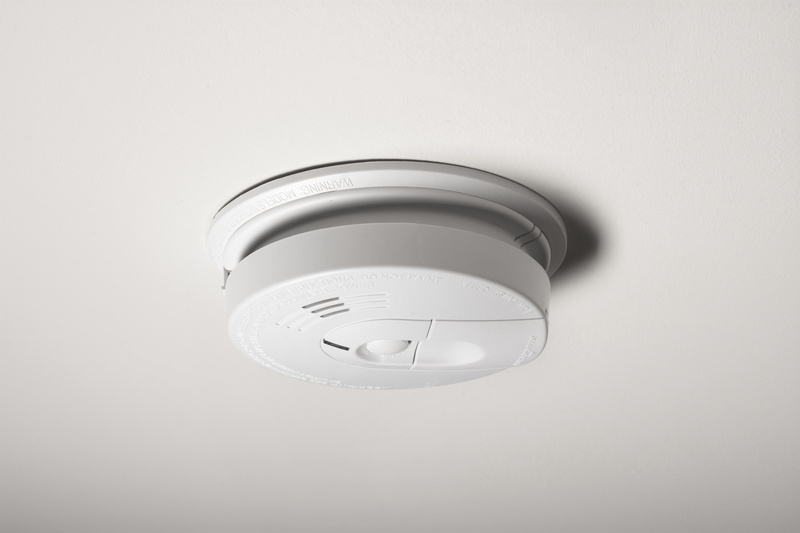 Almost all models, including our four top picks, come with auto shut-off timers, so you can rest easy at night without worrying about fires or burns. Serta’s Low-Voltage Electric Blanket is even safer, thanks to its patented Safe and Warm Technology. It uses a small power supply box to change your home’s electrical current into a low voltage DC current (similar to a battery current). After you plug in an electric blanket, you can switch up the level of heat and the length of time you want to use it with handheld controls. Shavel’s Thermee Electric Blanket has eight secure heat settings, and Sunbeam’s Velvet Electric Heated Blanket boasts an impressive range of 20 heat options. Sunbeam’s Quilted Fleece Blanket has another noteworthy feature. Its dual controls let you set two different levels of heat for each side of the bed, so your toastier half doesn’t sweat throughout the night. The handheld controls come in different designs, too. Sunbeam’s Quilted Heated Blanket uses a dial to help you click through 10 different heat settings, while their Luxurious Velvet Plush Blanket has a digital display with plus and minus buttons to set your heat level. This blanket also offers a “preheat” option, so you won’t be shivering while you wait for it to warm up. Once you turn on your blanket and choose your heat level, electricity flows through internal wires that run evenly throughout your blanket. Each model’s wires are a little bit different. Serta’s Low-Voltage Electric Blanket has extra-thin wires that are barely noticeable. The wires inside Sunbeam’s Luxurious Velvet Plush Blanket monitor temperature and auto-adjust throughout the night to maintain even warmth throughout your bedding. Electric blankets come in an array of sizes and colors. Sunbeam’s Quilted Heated Blanket is made from toasty fleece, while Shavel Home Products’ Thermee Electric Blanket is covered in cozy micro flannel. Many models, like Serta’s Low-Voltage Plush Electric Blanket, are also machine washable and dryer safe for easy care. After you’ve decided which features are the most important in your hunt for the ideal electric blanket, you’ll be all set to curl up under your toasty new investment and keep winter chills at bay. An electric blanket might seem like a simple concept, but it was devised by a man with a very creative mind. Engineer and inventor George C. Crowley created the first electric blanket during World War II when the U.S. Navy assigned him to General Electric to work on wartime projects. Crowley’s original invention was supposed to be an electrically heated flying suit that would help pilots cruise to new heights without succumbing to the chilly air. Crowley saw an opportunity to make the technology accessible to everyone, and he channeled his electrical know-how into the comfy fabric to make the blankets we know today. Crowley didn’t wait until adulthood to start inventing, though. When he was only six years old, he rigged wires up the stairs to his bedroom to warn him if his parents were coming to the door. Six years later, he wired his home’s dining room door to open automatically so that his mother could walk through without dropping any dishes. How far away is your bed from the nearest outlet? This determines the cord length you’ll need from your electric blanket. You can use almost any electric blanket if you have an outlet right next to your bed, but you’ll need something longer if your power outlet is located on a distant wall. Shavel’s Thermee Blanket has an impressive 16-foot cord. What type of fabric do you prefer? Sunbeam’s Quilted Fleece Heated Blanket is made from sturdy polyester, while their Luxurious Velvet Heated Blanket has a plush velvet cover. How often do you see yourself using your electric blanket? If you live in a colder climate and want to snuggle up regularly, you might be willing to shell out more for a premium blanket like the Thermee Electric Blanket. People in warmer climates who will only use their blanket occasionally should look at budget buys, like Sunbeam’s Luxurious Velvet Electric Blanket. Do you have any pets? It’s nice to have a four-legged friend curled up at your feet, but some pets might try nibbling your blanket’s cord. That can hurt your pet and damage your blanket. So you might want to consider closing your pets out of your bedroom if you want to sleep under your electric blanket. Do you have any medical conditions? Electric blankets might be risky for some people with chronic illnesses. For example, people with diabetes can develop a reduced sensitivity to heat, which makes it harder to tell if their blanket is getting too hot and causing irritation or burns. Individuals with chronic health conditions should check with their doctor before buying an electric blanket. Aside from keeping you nice and warm, heated blankets may also lower your electric bill. If you turn the heat in your home down a few degrees at night and rely on your electric blanket to fill the void, you could save a few bucks and lower your carbon footprint. For the Electric Blanket category, we analyzed 56 of the most popular reviews including reviews from BestReviews, Gadgets, The Spruce, Sleeping Culture, Best Seekers, Bustle and more. The result is a ranking of the best Electric Blankets.